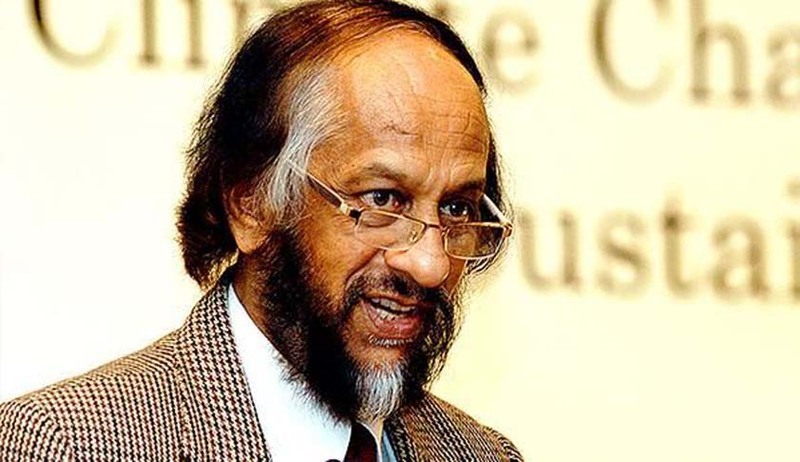 The Energy and Resources Institute (TERI) Director General Dr. R.K. Pachauri, has been permitted by the Court to return to work at the think-tank. Dr. Pachauri has been on a long-term leave from The Energy and Resources Institute (TERI), where the complainant still works. Additional sessions judge Raj Kumar Tripathi yesterday amended the direction that restricted the TERI Director from entering the premises. He is now allowed to visit all but two branches of TERI, including one where the complainant works. "Imposition of restrictions of accused from visiting all the premises of TERI would be too harsh," said the court. The Court was informed by the Police that Dr. Pachauri had been evasive during interrogations and was trying to obstruct the investigation. Dr. Pachauri has however denied all allegations. Prashant Mendiratta, lawyer for the complainant, told news agency AFP that the police had produced "overwhelming evidence" that Dr Pachauri was "dictating to witnesses what to state to the police". He further contended that since all TERI offices are interconnected and there is every chance of tampering of evidence if Pachauri is allowed to visit any of them. Mendiratta also argued that the application seeking cancellation of Pachauri’s bail, moved by the complainant, is pending before the Delhi High Court. Therefore, he said, his plea about visiting the TERI office should be adjourned till the application in the HC is disposed of. Rebutting his argument, Pachauri’s counsel said that while adjourning the matter, the High Court had observed that it was not concerned with the trial court proceedings. Opposing Pachauri’s plea, the additional public prosecutor argued that a few witnesses from the head office of TERI and from its Defence Colony office are yet to be examined and therefore the TERI chief should not be allowed to enter these offices. “The order dated March 21 is modified to the extent that the accused shall not enter the head office and Gurgaon office of TERI till the investigation is over in the case. However, he is at liberty to visit and work from the rest of the TERI offices,” the court said. The Complainant is preparing to challenge the permission next week.